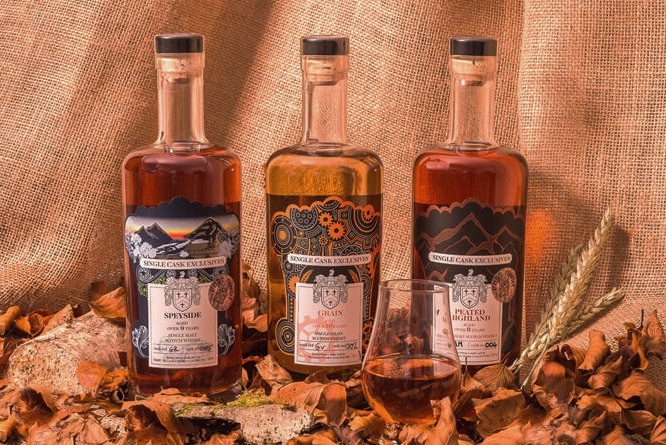 The Creative Whisky Company was founded in 2005 by David and Dawn Stirk and they have been bottling an impressive list of single cask malts, grains and blended malts since 2011. David Stirk, an industry veteran, draws upon his knowledge and contacts in the industry to select some fascinating bottlings, and Whisky & Alement is excited to bring you a tasting of his Exclusive Malts range. Six Exclusive Malts whiskies will be on pour, presented by Wonderland Drinks' Scott Farrow.